Well, my fellow homesteaders, as you can see there is quite the selection of excellent egg-laying chickens. This list can be a good starting point to start a flock. From here, you can start narrowing down which breed or two will work best in your weather and suit your lifestyle. Enjoy chicken keeping! 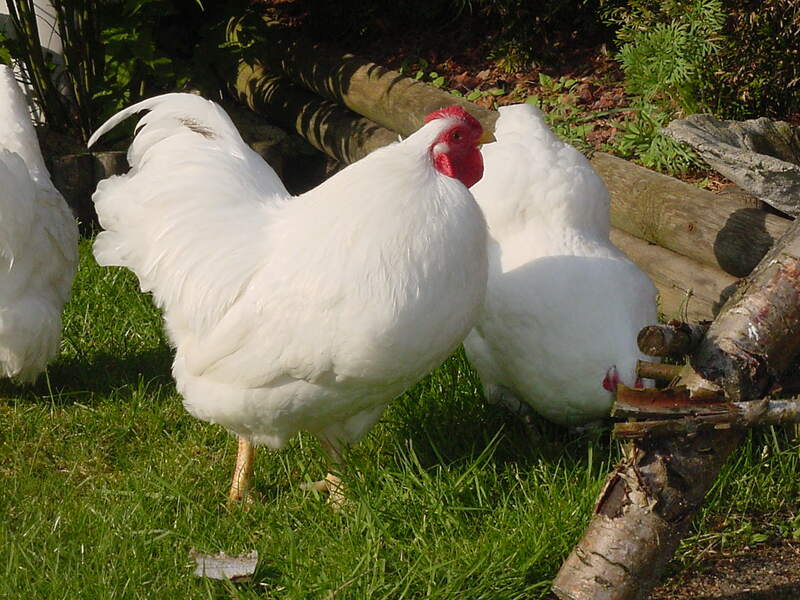 Which egg laying chickens will you raise in your homestead? Let us know in the comments below. Need the best chicken coop for your flock? Well, we’ve got 21 Chicken Coop Designs and Ideas Your Homestead Needs for you to choose from! I purchased 22 layers in the fall of last year. I got 2 Australorp, 2 Wyandotte, 2 Naked Necks, 2 Rhode Islands, and 2 Plymouth Rocks. The rest were a mix of Americauna and other layer breeds. My Australorp’s are my greatest layers with 4 to 6 eggs a week! My Rhode Island Red’s lay almost the same, and so do my Wyandotte’s. I have not quite figured out yet how many or for that matter which one’s lay the rest of the eggs, but total each day I collect between 17 and 21 eggs a day! I even get blue and green eggs! I wish before I had ran out and just bought all the chickens I did that I would have done more research on each breed. I love your chart so I am gonna share this to hopefully help others too! Great information! We always had BUFF ORPINGTON HENS and found these to be great layers. We also had a few Rhode Island Reds. I run a flock that consists of a bunch of different birds, mostly heavies. Then the usual barnyard bird crosses. The silver wyandottes are beautiful. I have a pair of buffs. They are very good layers I have a friend who refuses to raise anything but. Australorp’s are wonderful birds I have raised them for several years and have found them to be my Henny Penny birds. My Americauna’s are great, some are good layers some are not. I do get all kinds of different eggs though. Several shades of blue and green. When they crossbreed I tend to get really interesting eggs. I would have to say in this area the Amish run Isa Browns and sexlinks. They are really great egg layers. I would say in all reality they outlay the heavies, but up here in our winters my heavies lay the best for me through the winter. Road Island reds are another good breed and have been pretty popular. I’m a Barred Rock breeder in central Va. I’ve had R.I.Reds, They (the males) can be QUITE aggressive. If you have kids, go with the Rocks. FYI: Your infographic says eggs per day (not week).